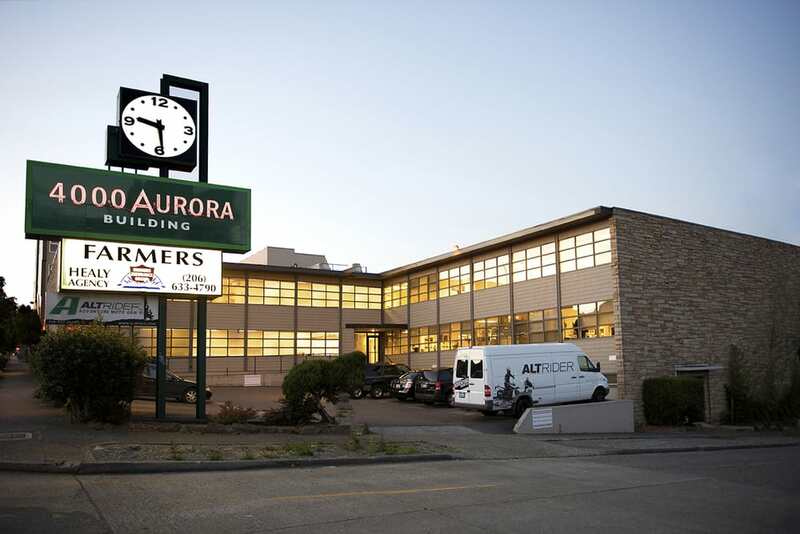 We now have two locations: in Fremont and in Shoreline. Fremont Clinic - 4000 Aurora Ave. N.
Take Exit 177, the Route 104 exit (Edmonds/Ballinger Way) and head west toward Edmonds for about 1/2 mile. Turn left on 1st Ave NE, heading 1/2 mile up the hill. 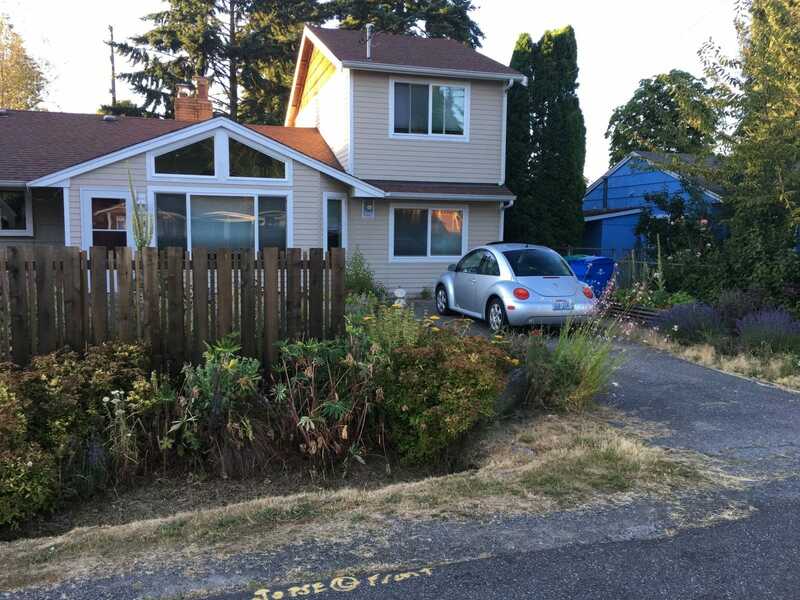 At the top of the hill, turn left onto NE 195th Street and find our rear driveway in about 50 yards, just before the speed limit sign. Come along the patio to the back door. Turn right at NE 185th Street, heading east. Turn left at 1st Ave NE. 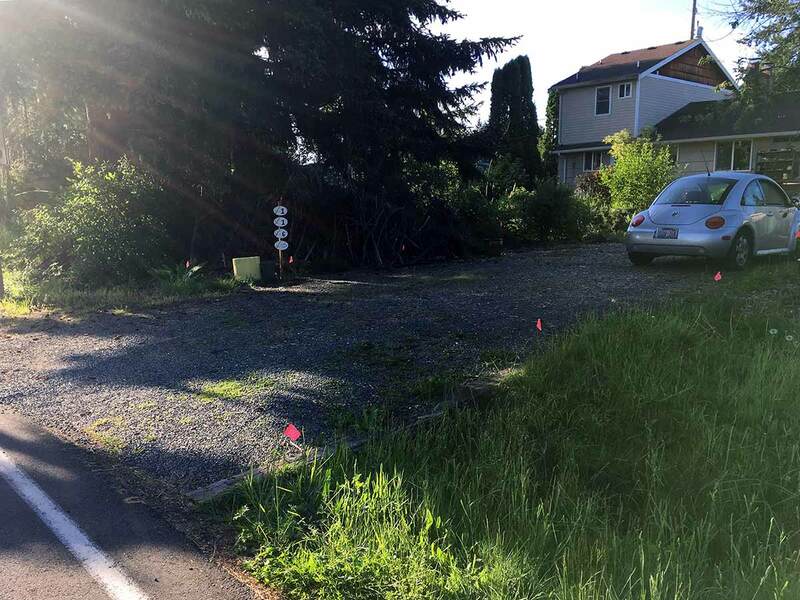 At NE 195th Street, turn right and find our rear driveway in about 50 yards, just before the speed limit sign. Come along the patio to the back door. Take Route 104 eastbound and stay in the right hand lane. Just after the road merges with NE 205th Street, take a right on 1st Ave NE. At the top of the hill, turn left onto NE 195th Street and find our rear driveway in about 50 yards, just before the speed limit sign. Come along the patio to the back door.